Police are appealing for witnesses following a burglary in Sudbury. The incident occurred between 5pm and 6pm on Friday 1 February at a property in Queens Close. At some point during the times stated, unknown offender/s forced entry by smashing a rear door and once inside, a number of items were stolen including an amount of cash, a kitchen blow torch and a watch. 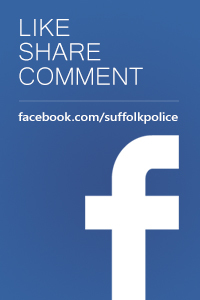 Anyone who witnessed any suspicious activity or heard anything during the evening should contact Suffolk police on 101, quoting crime reference 37/6458/19. 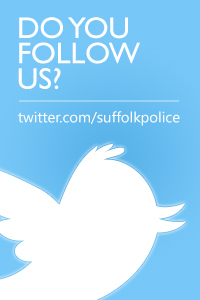 Alternatively, contact the charity Crimestoppers anonymously on 0800 555 111.